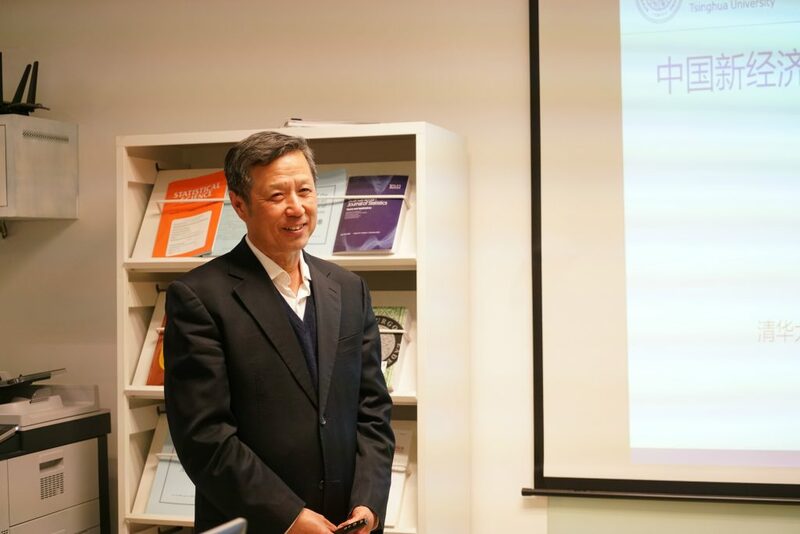 On March 21, 2019, Professor Xianchun Xu， Professor of the School of Economics and Management of Tsinghua University and Director of the China Center for Economic and Social Data Research at Tsinghua University, visited our center and gave a special talk. 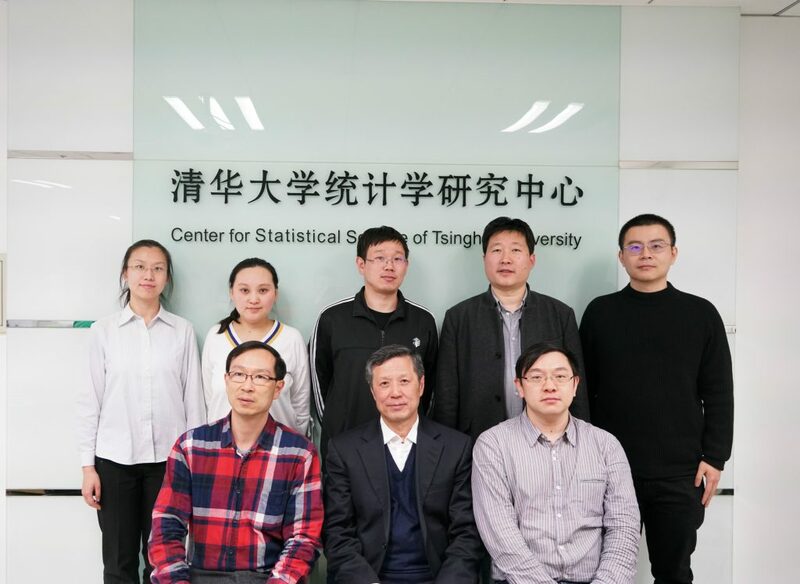 The report was hosted by Professor Deng Ke from the Center for Statistics and Research of Tsinghua University. 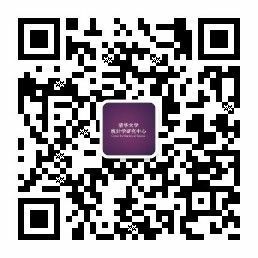 The title of this report is “China's New Economy: Role, Characteristics and Statistical Challenges”.